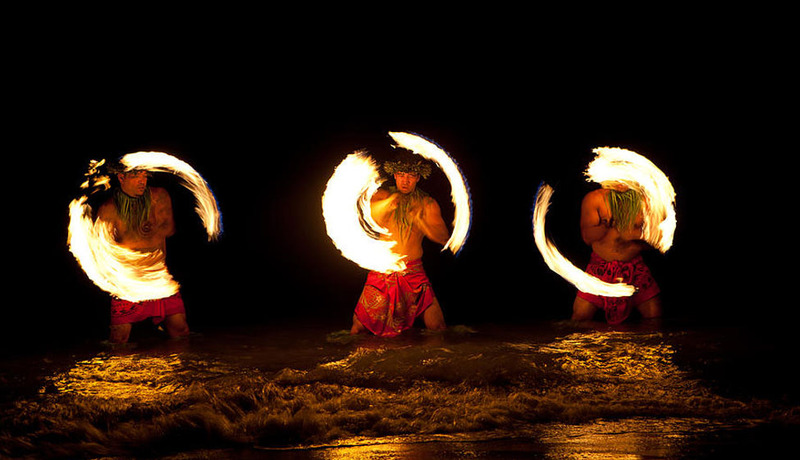 Nearly all modern fire dancing apparatus rely on a liquid fuel held in the wick. There are many choices for fuels, each differing in properties. Individuals select a fuel or a blend of fuels based on safety, cost, availability, and the desirability of various characteristics like colour of flame, heat of flame, and solubility. There are also geographic variances in fuels used, based on local availability, pricing and community perception. For example, American firespinners commonly use coleman gas or 50/50 mixes whilst British firespinners almost exclusively use paraffin oil (which the Americans call kerosene or jet fuel). Frequently, particularly in areas not fully industrialized, the fuel available is the residue from productions of more refined fuels. Travelling performers can find themselves spinning highly toxic, smokey, or carcinogenic fuels. * Isoparaffin oil, some known types include Pegasol 3440 special, Shellsol T, Isopar G. MSDS lists them as Naphtha (petroleum), heavy alkylates. Performers seek isoparaffins with low aromatic, benzene and sulfur contents. These can be odourless, burn clean with little smoke and are available in a range of flash points. Little known or used in the US. * White gas, also known as Coleman fuel, naphtha, or petroleum ether - This hot, volatile fuel is popular because it is easy to ignite, burns brightly, evaporates cleanly, and does not leave smoke or residues on wicks and bodies. However, it burns hot and quick, limiting the burn time, and potentially increasing the risk of burns. This is the preferred fuel for performers who do indoor shows in the US. Becoming increasingly more difficult to obtain in the US due to its alternate use in Meth-amphetamine production. * Kerosene/paraffin oil - This is a popular fuel due to its low cost and long burn times. Kerosene is a generic term that covers a broad range of fuels ranging from gasoline to diesel fuel. It is normally a mixture of hydrocarbons. Almost every maker of kerosene has different purity standards and different flash points. Some home fuel oils are nearly pure paraffins (alkanes and iso-alkanes) whereas others are almost completely benzene and refinery residue. * Lamp oil - Lamp oil is an oily, non-volatile fuel. Typically sporting the highest flash point of all the petrol distillates in liquid form, lamp oils are the most difficult to light and longest burning fuels. Many products sold as lamp oil contain a limited amount of non-alkane petrol distillates (benzene, et al. ), and many have colourings and scent additives that have some toxic potential. Even the purest grades of lamp oil burn quite smokily (though less irritating and toxic), and thus make it preferred for outdoor use. The soot from burned lamp oil can be difficult to wash out of clothing. * Alcohol fuels are usually ethanol, methanol, or isopropyl. Industrial or lab alcohol is usually ethanol with methanol, acetone or other denaturing agents added. Denatured alcohols can be up to 95% ethanol, or as little as 50%. An MSDS sheet of the mixture will indicate the exact contents. Note: The flame is blue to orange, depending on methanol content, and fairly dim. However, when mixed with chemicals such as lithium chloride, copper chloride and boric acid, various colours of flame can be created. Lithium compounds produce pinks, copper compounds produce greens and blues, and boric acid produces green. Other chemicals may produce other colours, and performers often experiment with various choices. Use of chemicals like these may produce some toxic vapours, and have a tendency to destroy wicks. Due to the weak flame, price and toxicity of methanol, it is usually only used for coloured flame production and in mixes. * Biodiesel - Biodiesel is a fuel produced by refinement or transesterification of vegetable oil (used or virgin) using methoxide composed of methanol and lye. Both KOH, potassium hydroxide and NaOH, sodium hydroxide can be used in the process but only one or the other, never both in the same batch. This produces glycerin and methyl esters, aka Biodiesel. The fuel is designed for use in diesel vehicles, but is a fairly safe and practical fuel for fire performance. Like kerosene, it is difficult to ignite by itself, and produces a dim, long-lasting flame that may smell a bit like French fries, depending on the source. It is often mixed with white gas to produce an easy-to-ignite, long-burning fuel.